RCMP say they arrested two men in downtown Yellowknife at about 3 p.m. Saturday. Yellowknife RCMP say they arrested two men after using a conductive energy weapon, or a Taser, on Saturday. At about 3 p.m., police got a report of what they're calling an altercation in a vacant lot on 50 Street by 50 Avenue, according to a news release Sunday. Police said they used a Taser while arresting the two men. Yellowknife Fire Division's medical response services was also at the scene, says the news release. 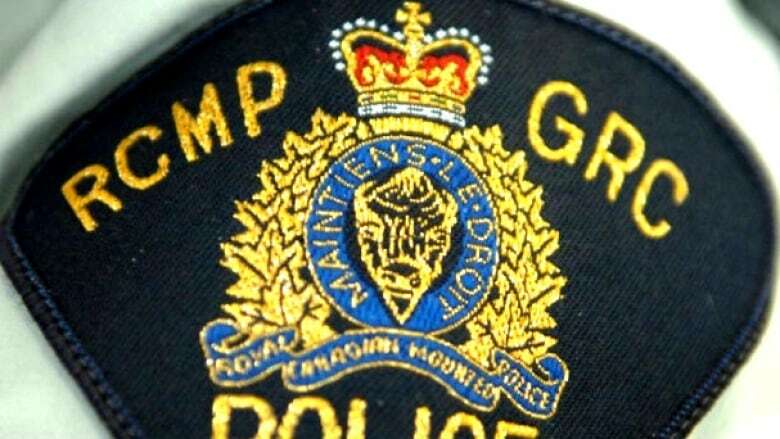 The investigation is ongoing, and police are asking anyone with video footage or any other information to contact RCMP. "It is in a high population density area, so public citizens may have witnessed the incident and some may have recorded it," read the release.